The four story Avignon condo in Coral Gables, or Avignon in the Gables is located just south of the Granada Golf Course. Besides being near golfing activities, the building's location ensures that residents get to experience the best of the “City Beautiful” without having to travel very far. Avignon in the Gables has concierge but the amenities within the building also extend to a swimming pool plus a fitness center and a social room which provides a great to just unwind and spend time with fellow Avignon neighbors or your own friends and family. 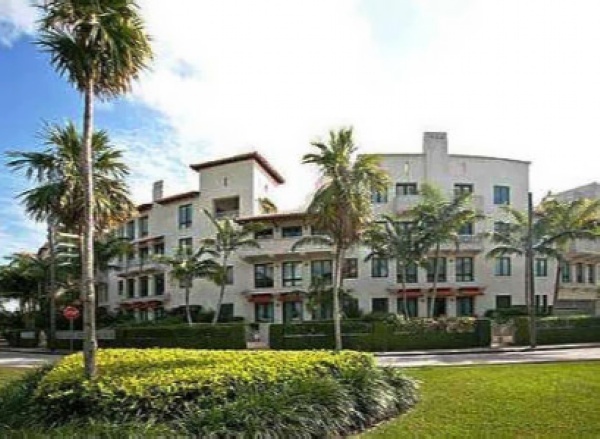 The building has just twenty Coral Gables condos for sale available with two to four bedrooms in sizes ranging from 1,680 to 3,000 square feet, ensuring lots of space and a greater degree of privacy thanks to the fewer number of units. Besides the Granada Golf Course, Avignon in the Gables residents will find great shopping in Miracle Mile as well as the Village of Merrick Park, the latter an open air mall with restaurants and retailers like Neiman Marcus. For a bit of the city's history visit the Biltmore Hotel or if you're a nature enthusiast, Fairchild Tropical Gardens is another great spot. Coconut Grove is about ten minutes to the southeast.